Notice the comfortable informality of the New England aesthetic style structure. It’s not overly formal or symmetrical and it keeps a low profile since it is generally one and a half stories. Most Cottage Colonial Revival homes have white painted shingle exteriors. This simplified architectural detailing can be seen in the image above. 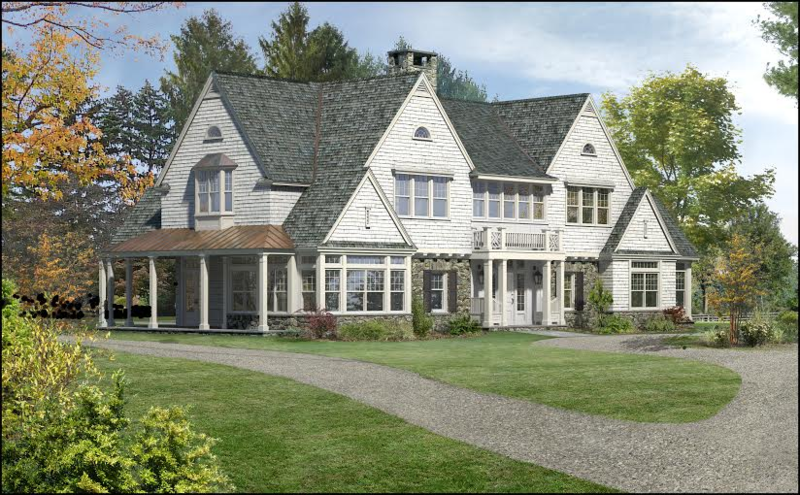 Notice the swept rooflines for a classic colonial style. If you are looking for a home that is warm, designed with historical inspiration, and is full of character, this style of home is the design for you. Or, explore Hiland Hall Turner Architects’ Residential exterior architecture galleries for additional styles of homes we’ve designed. 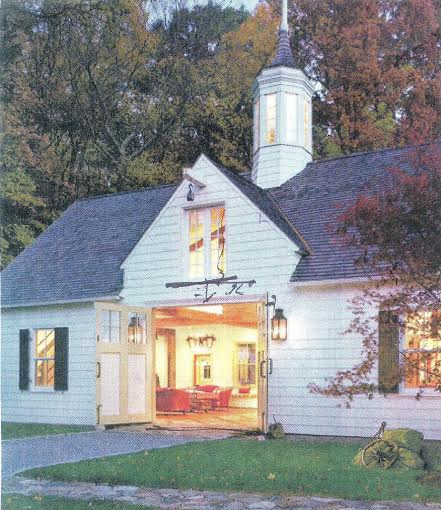 This entry was posted in Architecture, Design Inspiration, Historic Preservation, Historical Restoration and tagged construction, design, historical restoration, New Jersey, NJ, restoration, trends 2014. Bookmark the permalink.